It’s safe to say that on a certain level 7even:Thirty and Gensu Dean represent Jackson, Mississippi in the Hip-Hop community just as well if not better than anyone else. All due respect to all the talented artists in and from The Jack, but these two are indubitable professionals. Both have been mastering their craft for years and even at the highest skill levels continue to sharpen their weapons of choice. We have heard them work together in the past on unquestionable classic tracks. 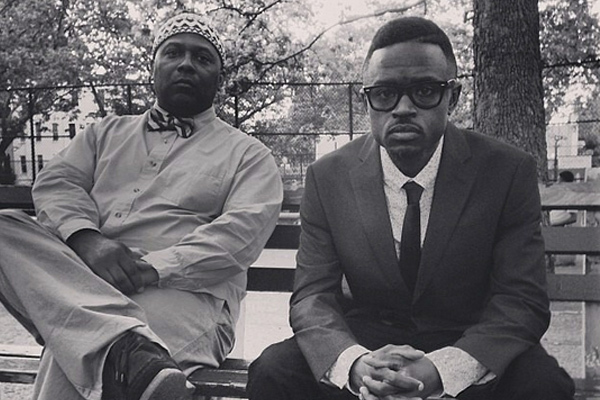 Now Mello Music Group is bringing us a project featuring the two exclusively, save an unforgettable cameo by the Supreme Sean P. The third release from the album, which is aptly titled The Problem, is “Filthy Rich” an ode to the boom bap days of rap music. This is both artists at the very apex of their game. This is Hip-Hop. This is undeniable. (Kicks whack rapper in the chest). THIS IS JACKSON! !